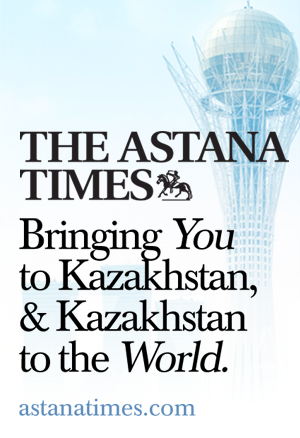 Kazakhstan’s first and only president so far, Nursultan Nazarbayev, surprisingly resigned on Tuesday (19 March) and announced that the Speaker of the Senate, Kassym-Jomart Tokayev, will serve as interim leader before the next presidential election. 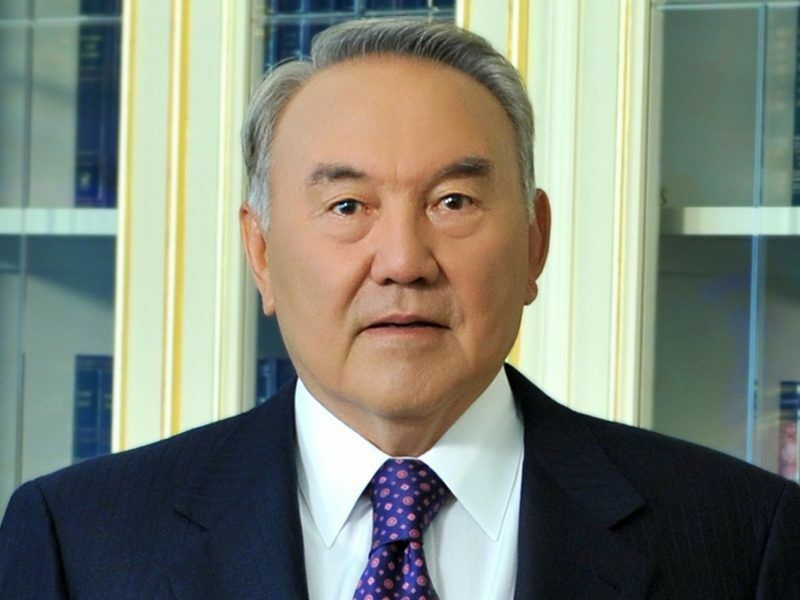 Nazarbayev, born in 1940, served as the first president of Kazakhstan from 24 April 1990, the day the country was formed following its independence from the Soviet Union. In April 2015, he was re-elected with almost 98% of the vote and he also holds the title of “Leader of the Nation”. Last month Nazarbayev surprisingly sacked the entire government for what he said was its failure to improve living standards. A week later, he delivered a speech at the congress of his Nur Otan Party, in which he proposed measures to strengthen social welfare and improve living standards. Nazarbayev made the shock announcement in a televised statement to the nation, where he also said Kassym-Jomart Tokayev would take over as head of state until presidential elections take place. Tokayev, born in 1953, is a career diplomat and a polyglot: He is fluent in Kazakh, Russian, English and Chinese and has knowledge of French. He has served, among other high positions, as director general of the United Nations Office in Geneva, and a personal representative of the UN Secretary-General to the Conference on Disarmament. Nazarbayev was at the centre of major initiatives, both internally and internationally. At the Europe-Asia ASEM summit last October, he voiced concern about a global military confrontation which he said was similar to the Cuban crisis of 1962, and offered Astana as a platform for a meeting between the leaders of the US, Russia, China and the EU. Last October, Nazarbayev gave EURACTIV an exclusive interview. Nazarbayev gave up the nuclear arsenal inherited from the former Soviet Union, closed the nuclear test site of Semipalatinsk and devoted his international activity to promoting nuclear disarmament. 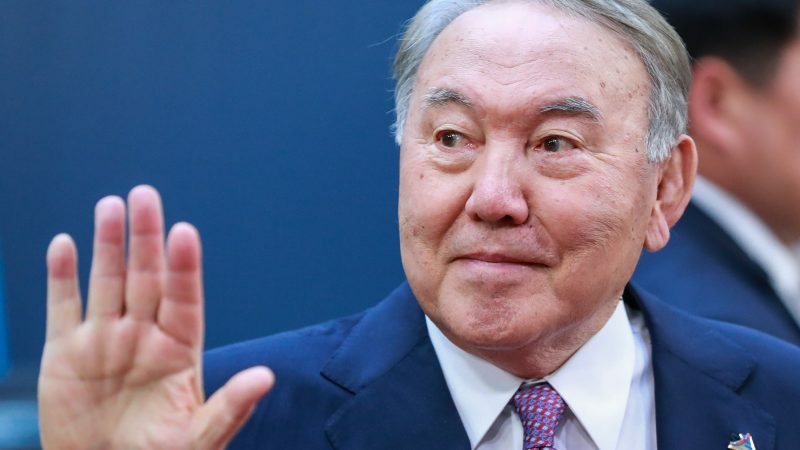 On field trips to Kazakhstan EURACTIV has discreetly asked what would happen if Nazarbayev died and Kazakh interlocutors have often mentioned Tokayev as the natural heir in such dramatic circumstance. A resignation, however, was never seen as a realistic option. Even though he is stepping down as head of state, Nazarbayev could retain a wide-ranging degree of authority under his title of Leader of the Nation. Also, parliament in May passed a law enabling Nazarbayev to remain the head of the National Security Council for life. Nazarbayev has three daughters, but unlike other leaders in the region, he has not pushed them toward a political career.